Santa visited Hillstreet this December and he brought Rudolph along too! 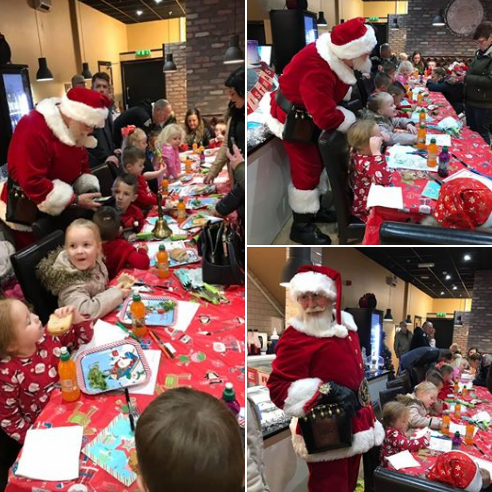 Quick Crepes hosted a special VIP Supper with Santa with festive crafts and games as well as a delicious supper. 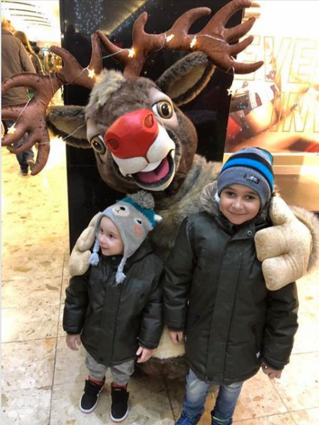 And Santa and Rudolph were in the centre on Saturday 15th December to meet and greet shoppers where children could also take part in a reindeer trail around the centre to hunt down Santa’s missing reindeer. Children could also make their own special reindeer food to leave out for Rudolph and the gang on Christmas Eve.